Every Sunday after church, CJ and his grandma ride the bus across town. But today, CJ wonders why they don’t own a car like his friend Colby. Why doesn’t he have an iPod like the boys on the bus? How come they always have to get off in the dirty part of town? 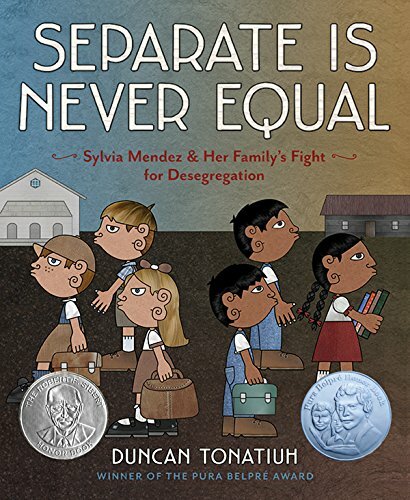 Each question is met with an encouraging answer from grandma, who helps him see the beauty—and fun—in their routine and the world around them.This energetic ride through a bustling city highlights the wonderful perspective only grandparent and grandchild can share, and comes to life through Matt de la Pena’s vibrant text and Christian Robinson’s radiant illustrations. 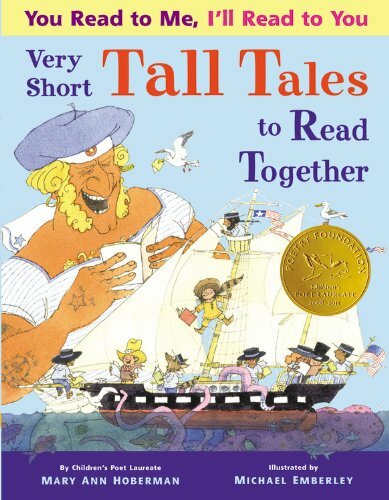 This book uses traditional reading teaching techniques (alliteration, rhyme, and repetition) to invite young children to read along with peers or an adult. 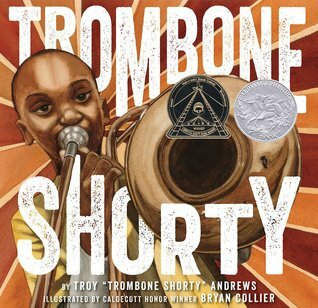 With clear, color-coded typography, and sly, lively illustrations, this collection is sure to entertain while encouraging reading skills and interaction with others. 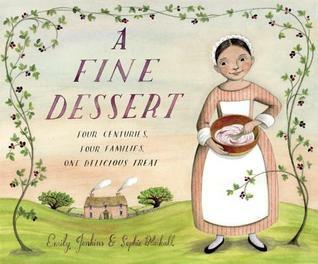 Readers will relish these new twists on familiar folklore characters, including Johnny Appleseed, Annie Oakley, Paul Bunyan, John Henry, and many more! Pom is playing with Pim, until suddenly Pim disappears! Pom and the dog look everywhere. Where is Pim? 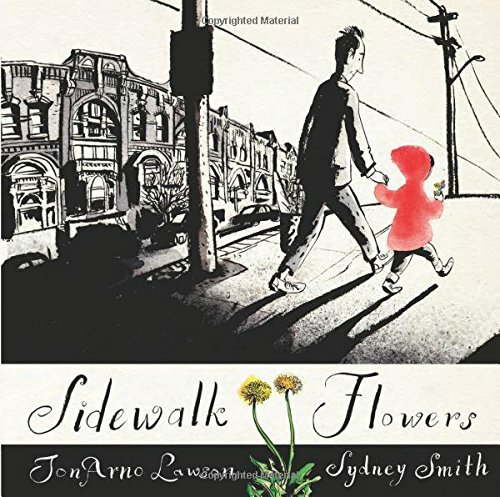 A boy’s small paper boat and his large imagination fill the pages of this wordless picture book, a modern-day classic from the creator of Pardon Me! that includes endpaper instructions for building a boat of your own. Baby Henry is under a lot of pressure to say his first word. His parents are all excited about what it will be, but Henry doesn’t see what the big deal is. He says things all the time like “bbbghsh” and “boop,” but no one seems to understand what he means. 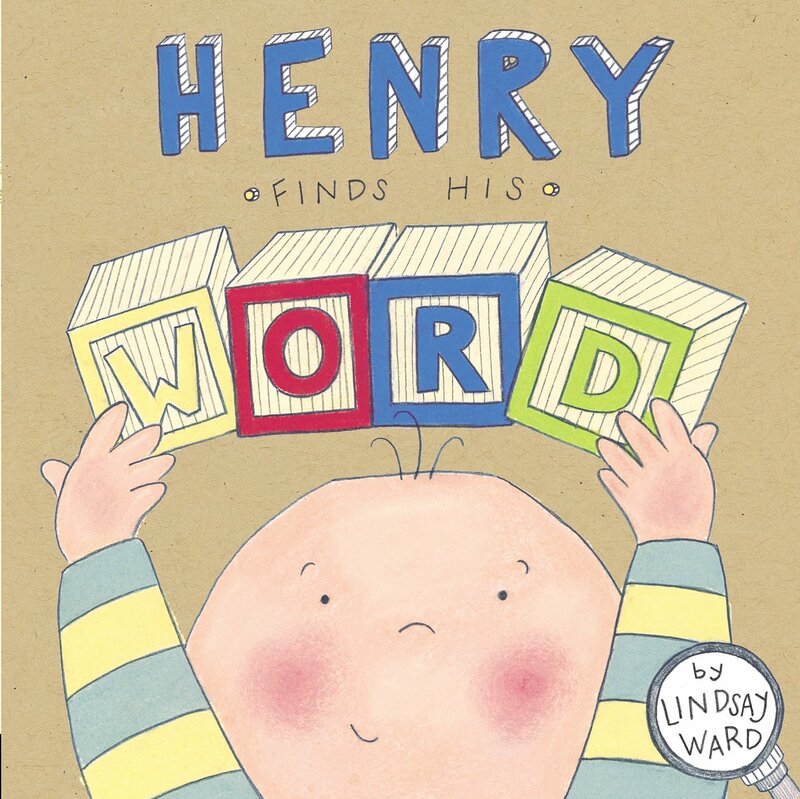 So, Henry decides that he better start searching for a word. Luckily, just when he needs it most, his first word comes looking for him. This picture book about learning to talk is the perfect gift for new parents and big brothers and sisters. Watching Henry hit this developmental milestone is a treat, and new moms will melt when they find out what Henry’s first word is. his magical story begins on an island far away where an imaginary friend is born. 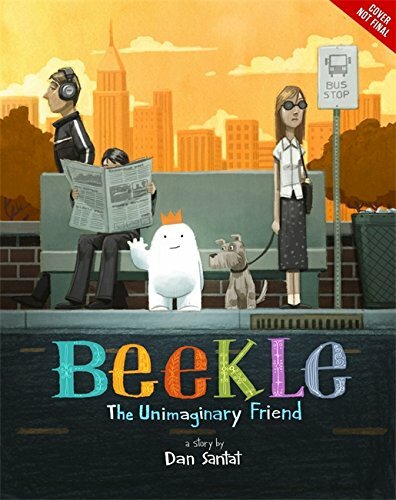 He patiently waits his turn to be chosen by a real child, but when he is overlooked time and again, he sets off on an incredible journey to the bustling city, where he finally meets his perfect match and-at long last-is given his special name: Beekle. 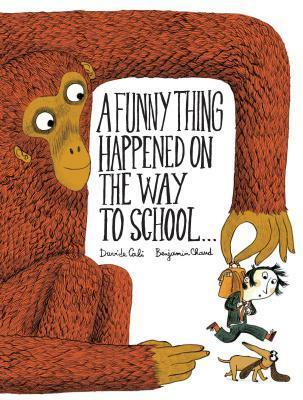 Then there are the evil ninjas, massive ape, mysterious mole people, giant blob, and countless other daunting (and astonishing) detours along the way to school. Are these excuses really why this student is late? Or is there another explanation that is even more outrageous than the rest? From Davide Cali and Benjamin Chaud, the critically acclaimed author/illustrator team behind I Didn’t Do My Homework Because . 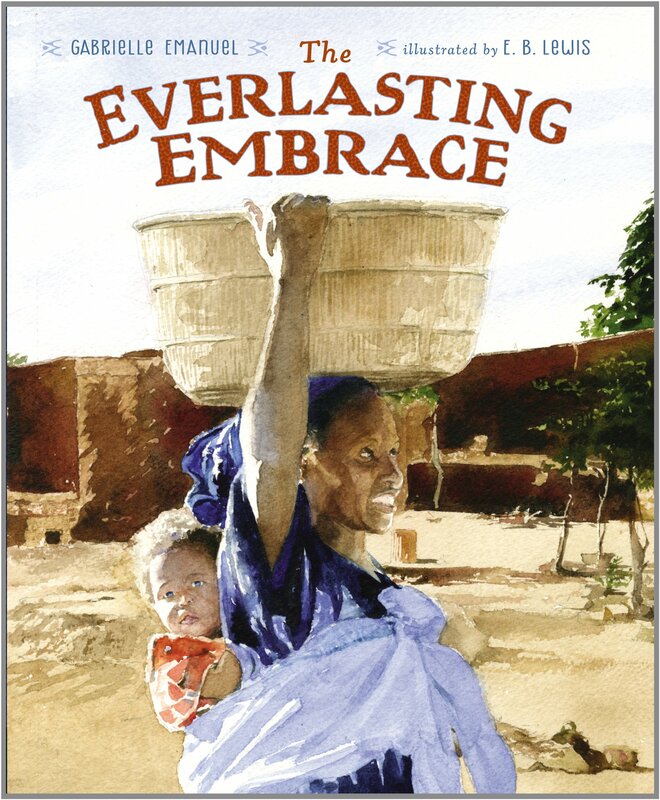 . . comes a fast-paced, actionpacked, laugh-out-loud story about finding the way to school despite the odds—and the unbelievable oddness! From the beginning of time, high above the hidden valley, Snow Leopard has sung the stars to life, the sun to rise and the moon to wax and wane. She has woven words of protection to keep the hidden valley safe from the world and as she sings, a child lies dreaming the song down in the valley beneath. But time is passing, and Snow Leopard needs to find a singer who will follow her. But while she is searching, soldiers come looking for gold and slaves . . . Jackie Morris’s poetic text weaves the spirit of nature into a universal myth for our time, drawing threads of transformation into a children’s story glistening with wonder. 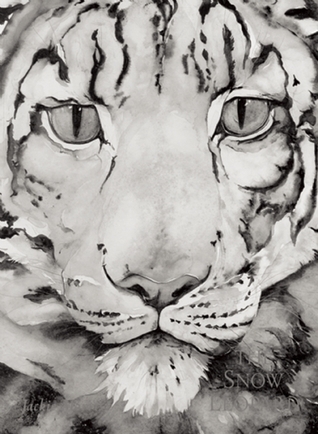 Set against the stunning landscapes of the Himalayas, her superlative illustrations of the nearly-extinct Snow Leopard offer a message of hope at a time when many of the world’s wildest places are being worn away by human beings.